I am a trainee in an IT Company and finally I am the first Person, who got into this "Testing-Thing". I am not a developer, but I got a basic understandig of programming etc. So Selenium IDE is acually the best option for me. At the moment, I try to verfify different Mapviews. For Example, in our Solution you can choose between different map solutions... hybridview, truckview... I worked really hard last week to get the point to verify the different maps, but I really need your help guys. 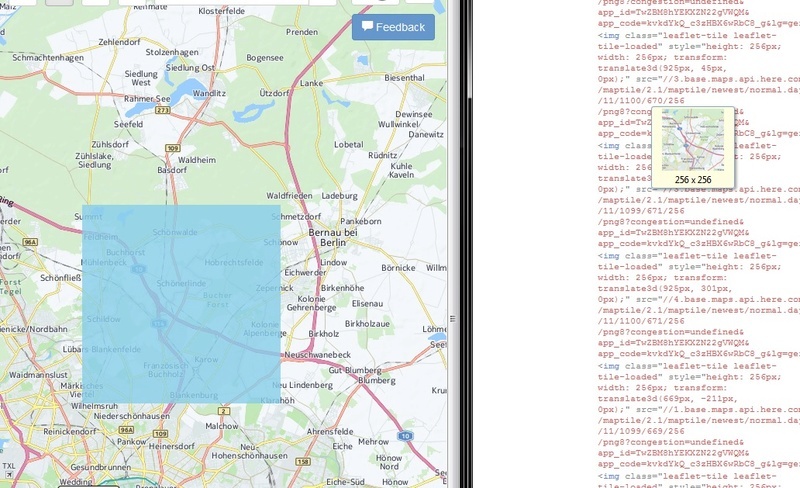 I got a screenshot in the attach where u can see the map is existing of many view parts -> sourced in the htmlcode. Do you guys have any idea, how I should get this done?